Halloween, on October 31st is an important cultural holiday in the USA. On this holiday, people dress up by wearing a costume and at night children knock on people’s houses for candy by saying, “Trick or Treat!” 344 Shoreline Community College students celebrated the holiday together at the Halloween Festival, an event hosted by International Peer Mentors, Arts & Entertainment Board, Asian Student Association and Hong Kong Student Association. The festival consisted of various activities, including traditional Halloween games and dance. 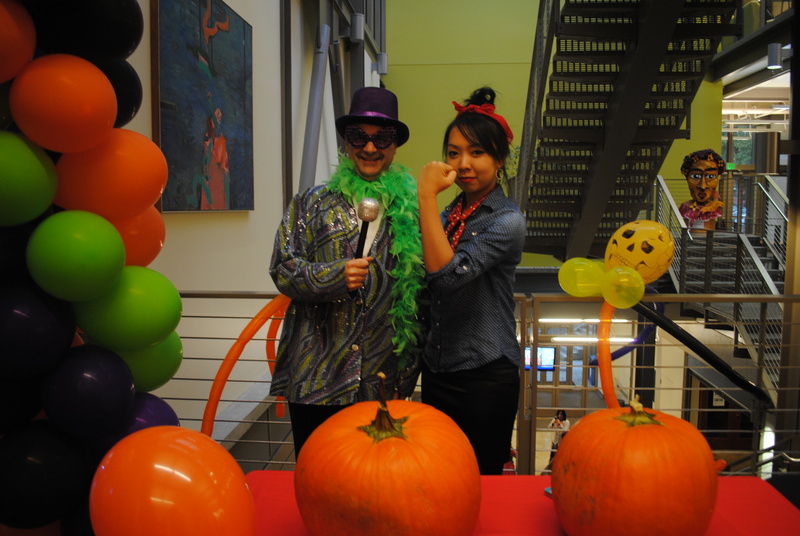 The International Peer Mentors, more commonly referred to as IPM, hosted several events, such as the Donut Eating Activity, Pumpkin Carving Contest and Costume Contest, all traditional Halloween games. 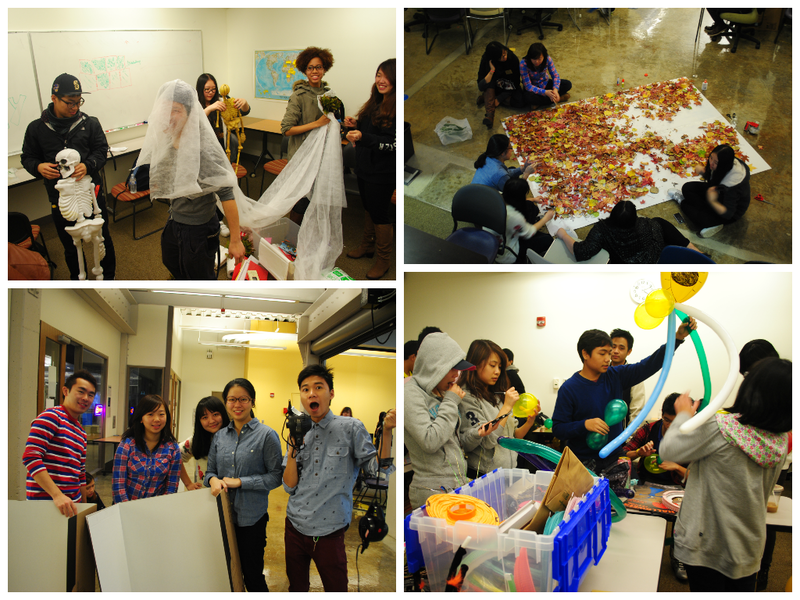 In addition, the IPM recruited international students to volunteer and assist in leading these various games. Like the IPM Facebook Page to learn about future events and volunteer opportunities.